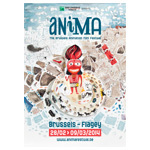 The Belgian Anima festival has announced that it will feature career retrospectives on international artists Juan Pablo Zaramella (Argentina) and Theodore Ushev (Bulgarian born, Canadian resident). The festival will be held at the Flagey Center in Brussels February 28 – March 9, 2014. Zaramella began his career as a cartoonist at age 16. After graduating from the Instituto de Arte Cinematografico de Avellaneda he started directing and animating his own films. 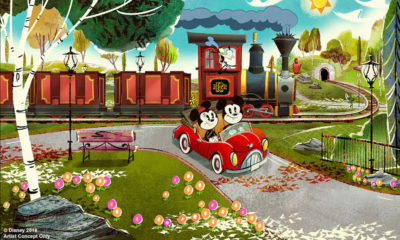 Between 1998 and 2005 he worked as an illustrator. His independent shorts have been widely acclaimed at festivals around the world. In Argentina he won the most important prize for cinema, Condor de Plata Award. 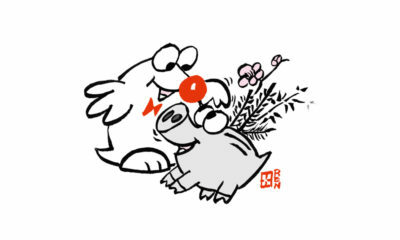 In 2010, the Annecy Intl. 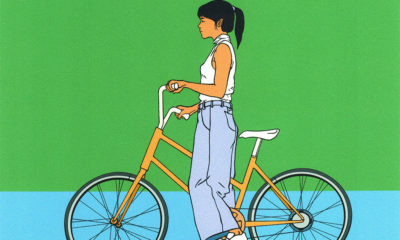 Animation Festival presented a special retrospective of his works as well. In 2011 the French festival officially selected his short At The Opera (vimeo.com/17746950) in 2011. His latest short film Luminaris (2011) (vimeo.com/24051768) has won 300 international awards, including the Audience Award and Fipresci Award at Annecy 2011, and was part of the Oscars Shortlist for Best Animated Short 2011. Ushev obtained a Master degree in Graphic Design from the National Academy of Arts in Bulgarian capital Sofia. He first made a name as a poster and graphic designer, before moving to Montreal in 1999. 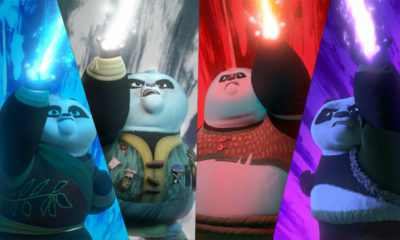 There he quickly gained a reputation as an animation filmmaker with for the National Film Board of Canada, with films such as Vertical, The Man Who Waited and Drux Flux (2008), winner of the Canadian Film Institute Award for Best Canadian Animation at the Ottawa International Animation Festival. 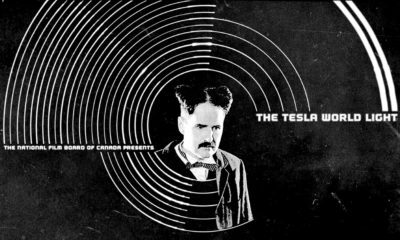 In 2010, he completed a short animated documentary Lipsett Diaries about Arthur Lipsett, which won the Genie Award (Best Canadian film award) for Best Animated Short. Recently Ushev created live show multimedia and promo animations for the British band Public Symphony and Pink Floyd’s David Gilmour’s solo album and live tour In an Island. Last year, his short film Demoni (vimeo.com/55006092) won more than 10 awards, at animation festivals in Russia, France, Portugal, Toronto and was also an Annecy selection. The festival will also include Futuranima, a professional sidebar held between March 6-9, This year, acclaimed Polish animation studio Platige Image (www.platige.com) will present its recent work. 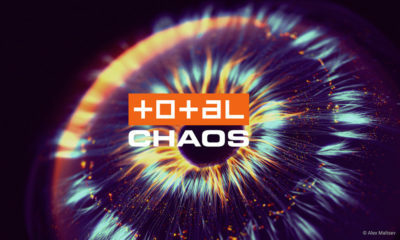 The Warsaw-based studio was founded in 1997 and received over 200 awards, including four Best of Show awards at the SIGGRAPH festival and a British Academy of Film and Television Arts (BAFTA) award for their short Fallen Art (2004). The 2003 animated short The Cathedral (youtu.be/msIjWthwWwI) by Thomas Bagiński was nominated for an Academy Award. 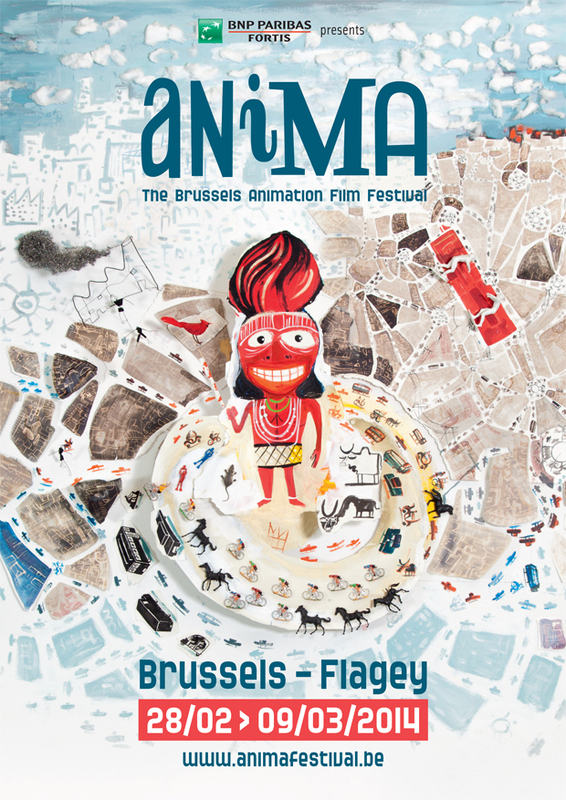 For more info, visit www.animafestival.be.